A strength of the book is that it gives very different insights from riders who have ridden and or won up to Alpe D’Huez. Perhaps the strongest account comes from Andy Hampsten who won on Alpe D’Huez in 1992. Hampsten talks about both the beauty of his win, but also the travails of fighting his way passed drunken spectators tumbling onto the course. 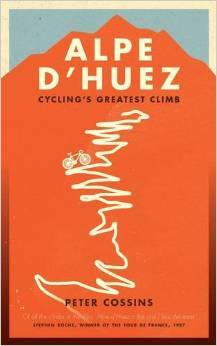 It is a great account of suffering and winning on Alpe D’Huez. In a book, where doping is never far from the surface, Hampsten is a rider who always had a reputation for riding clean (Hampsten at Daily Peleton on EPO use) – He won in 1992, just before EPO’s trickle into the peleton became a floodgate. What I liked about reading Hampsten account is that there felt a very genuine sporting achievement. It is a heady mix of energy, intensity, excitement, creating a whole mixture of emotions amongst those who ride. The book is neither hagiographic or trying to be critical. It just makes you aware that there are many facets behind the climb, the legend and the reality. The beauty and the suffering; a veritable pot-pourri of human experience. A challenge with cycling books is to offer something new, something that hasn’t been covered before. For me I learnt a lot about the life and careers of people like Van Impe, Zoetemelk and also very unknown winners like Joaquim Agostinho and Beat Breau. Joaquim Agostinho became a national hero in Portugal – largely on the back of his exploits in the Tour de France and Alpe d’Huez in particular. Does it make me want to go and climb Alpe d’Huez? Yes, but then I think I wanted to go and climb Alpe d’Huez the moment I saw the foothills of the Pyrenees. 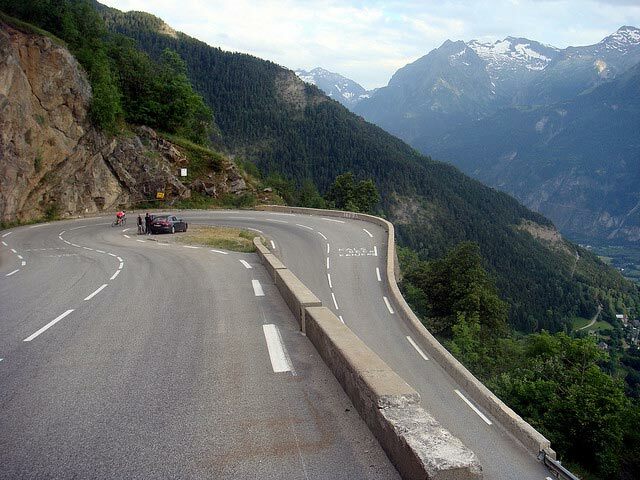 It is good to be aware that it is not the most beautiful climb; it is good to know there are many more beautiful and epic climbs in the nearby areas – but nothing can change the fact that Alpe d’Huez is the climb a cyclist wants to ride. 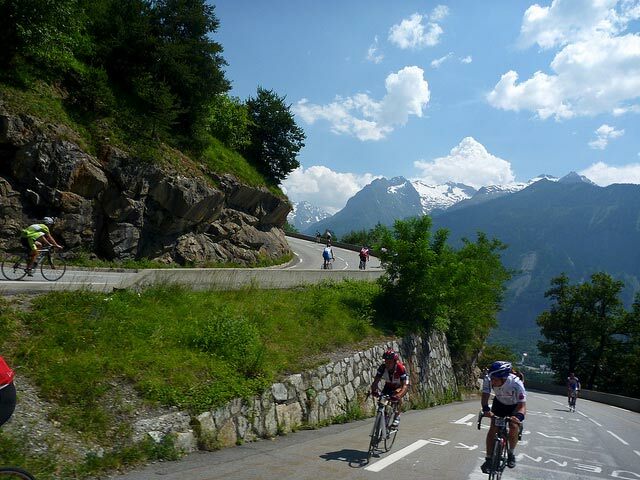 It is the climb that transcends cycling – even non-cyclists can relate to Alpe D’Huez. Does it make me want to go and spectate at the Alpe d’Huez? If I went to the Tour de France to watch, I wouldn’t choose Alpe d’Huez. Yes, it is a good read. I got through it in a couple of weeks and thought it quite an interesting and revealing account of the great climb.You get the feeling that it is the climb that is the real star of the show. There are too many astericks by the lists of winners, the spectators may not always behave with decorum, but the mountain remains like a blank canvas for whatever will happen in the future. The Tour de France climb often finishes a km earlier.